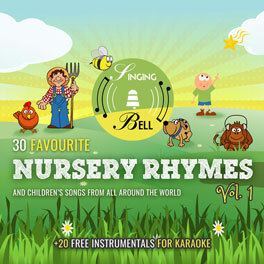 “When Goldilocks went to the house of the bears” is a song based on the old fairy tale “Goldilocks and the Three Bears”. 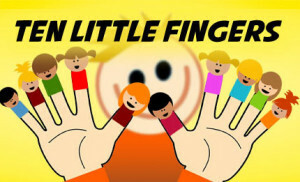 In the tale, a girl named Goldilocks walks into the house of three bears, where she finds and tastes their porridge, tests their chairs, and also their beds, where she falls asleep. The various sizes and temperatures of the objects is the recurring idea of the tale. The bears return home and their voices wake Goldilocks up. When she sees the three bears, she runs out and the bears never see Goldilocks again. 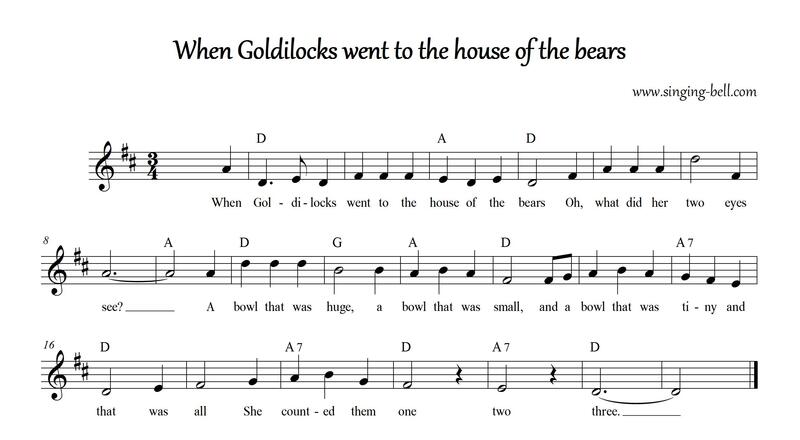 To save this free music sheet of “When Goldilocks went to the house of the bears” to your computer, right click (or tap and hold, on mobile devices) and choose “Save Image As…”. 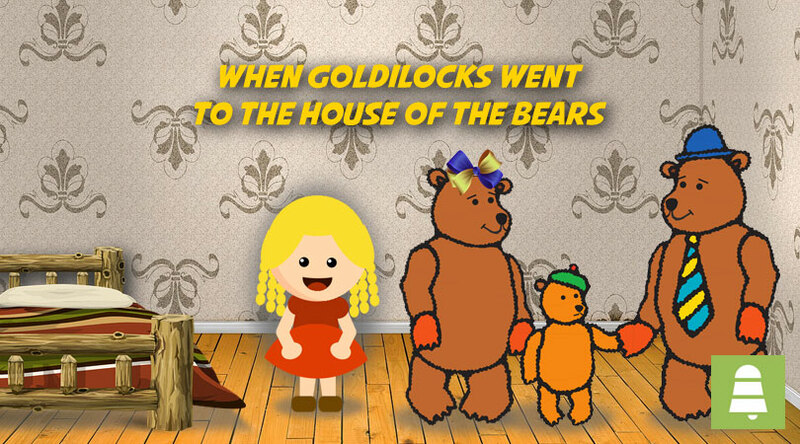 To download a ready-to-print PDF of “When Goldilocks went to the house of the bears” for music activities with a music sheet, lyrics and a colouring sheet for kids, right click (or tap and hold, on mobile devices) on the following link, then choose “Save link as…”. 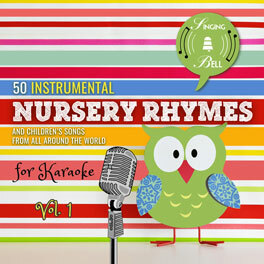 Tags: 3/4 meter, Animals, Chords: 3 chords, Counting, England, Europe, Karaoke, Kindergarten, Major, Nursery Rhymes, Sing-Along, U.K.